Announced in November 2015, the Xiaomi Redmi Note 3 is only available in limited countries worldwide, you can count them on fingers. As far as I know, it’s currently available in China, launching in India on March 3 and its yet to reach many other countries. 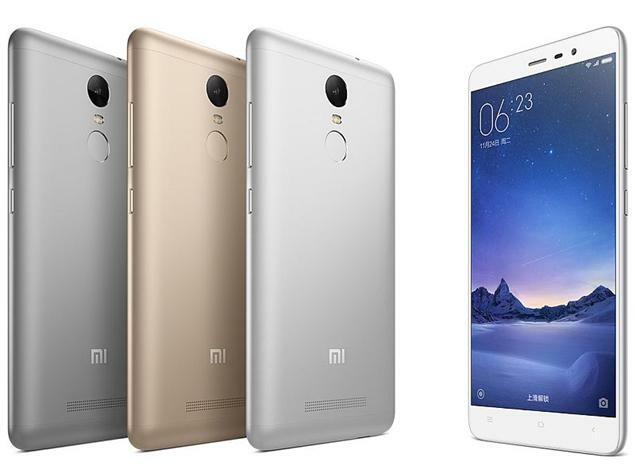 Redmi Note 3 flash sale is March 23, buy it now. 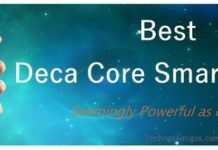 Now there are a lot of Xiaomi fans worldwide, many of them want to get Mi phones and so if you are one such interested guy who wants the latest Redmi Note, then checkout how to buy Xiaomi Redmi Note 3 online and ship it to USA, UK, Australia, Latin America, Canada or any country in the world. 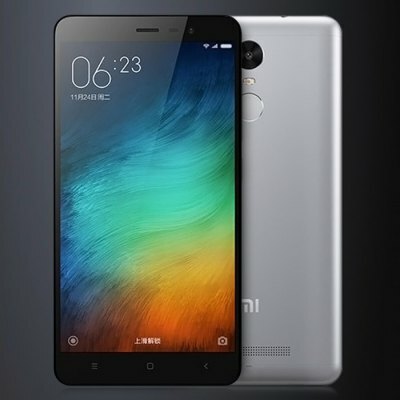 The Redmi Note 3 is available at Gearbest for a price of $209.79 excluding shipping charges. Now that the price for the 3 GB RAM model with 32 Gigs of internal memory. Shipping of this device starts from March 23 and its available in Silver, Golden, Grey color options. The Redmi Note 3 is a 5.5 inch phablet with 1920 x 1080 pixels full HD resolution and it’s powered with Octa core processor out of box. There is 4000 mAh Fast charging battery on the device which is non-removable. It has 13 mega pixel rear f/2.2 dual LED flash camera and 5 mega pixel front facing camera. If you are waiting for Xiaomi to launch their product in your country, that might take time. They why wait for it? Just go ahead and order it right away.